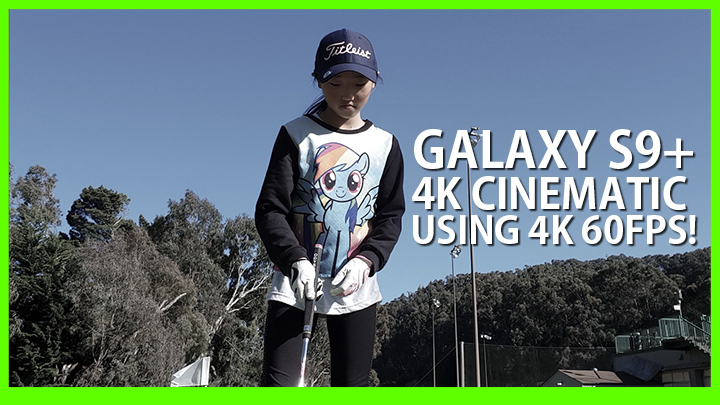 Galaxy S9 Plus + DJI Osmo Mobile Gimbal = 4K 60fps AWESOMENESS! 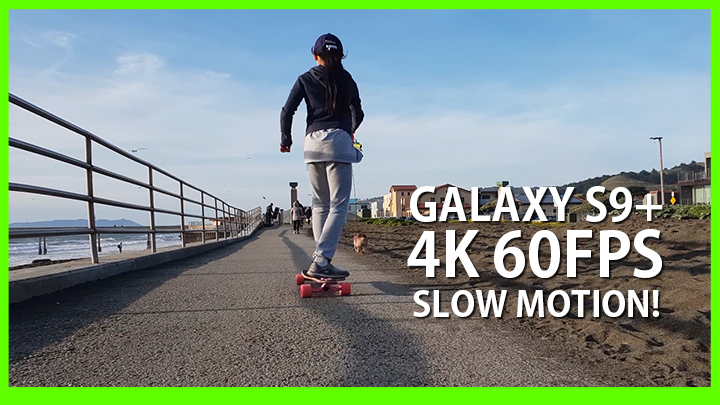 Here’s how to make great 4K 60fps videos w/ Galaxy S9 Plus and DJI Osmo Mobile gimbal. YouTube adds a lot of artifacts(due to rendering) when viewed with anything less than 4K, so please try to watch the video in at least 1440P or 4K. If you are using Samsung Galaxy device such as S9 or S9 Plus, make sure your display setting is set to 1440P first otherwise you will be limited to 1080P only.